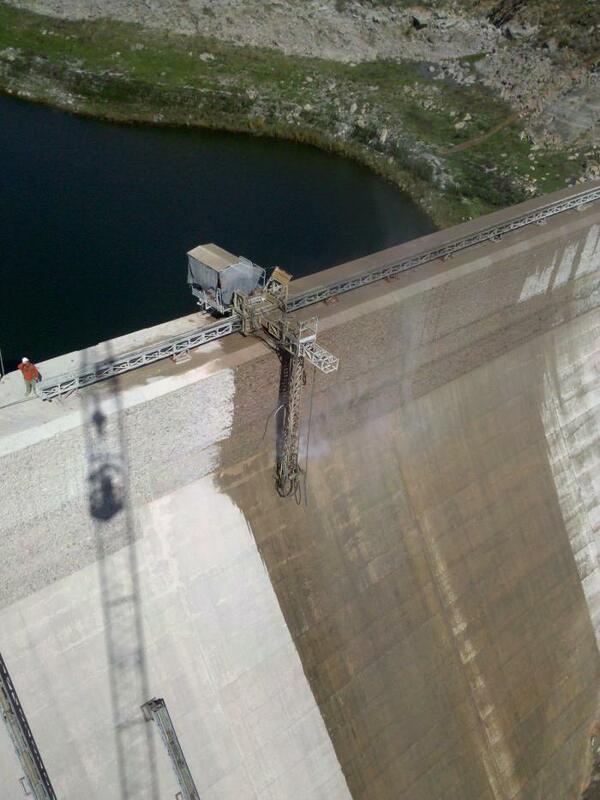 The American Hydro Dam Division has set a new standard for the capabilities of concrete hydrodemolition. Due to drastic thermal variation seen by the surface of many dams, the exterior face of the dam requires maintenance in the form of patchwork or complete removal. These areas of repair can cover hundreds of thousands of square feet with varying cut depths. 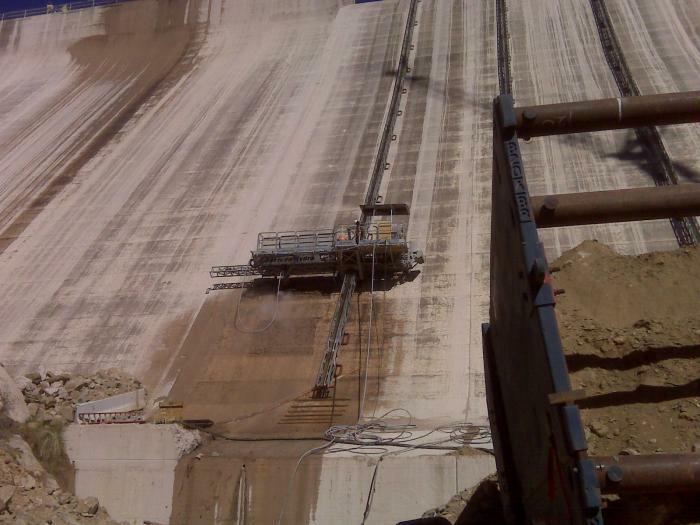 With specially designed robots for each dam structure, American Hydro has removed concrete efficiently and accurately in very remote locations.